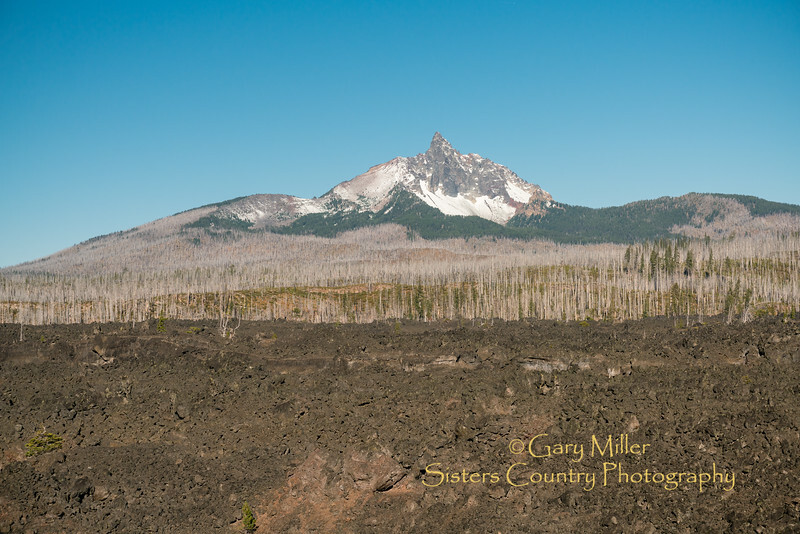 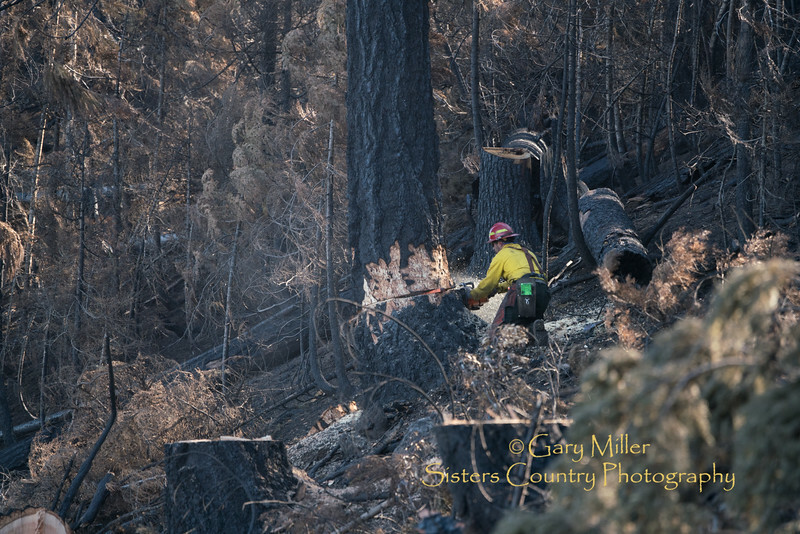 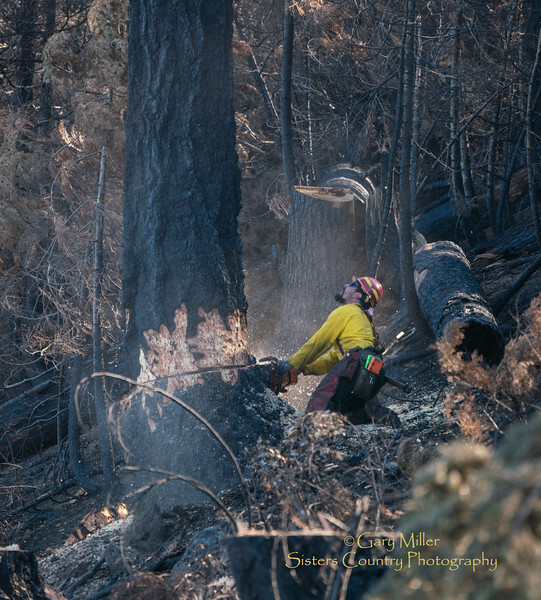 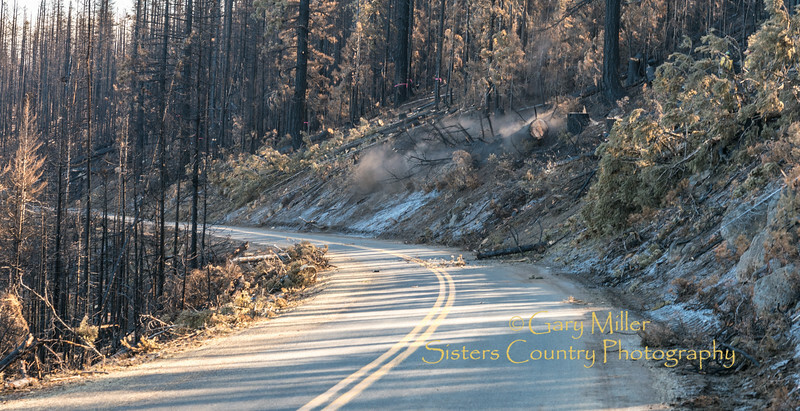 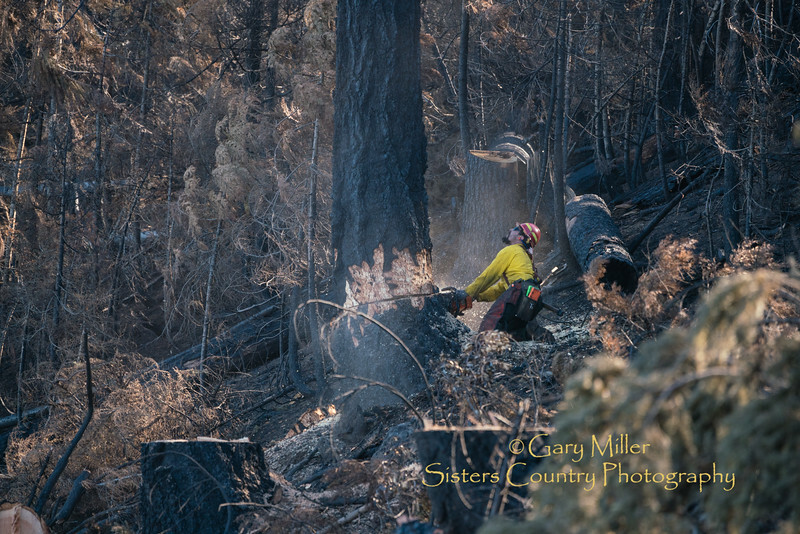 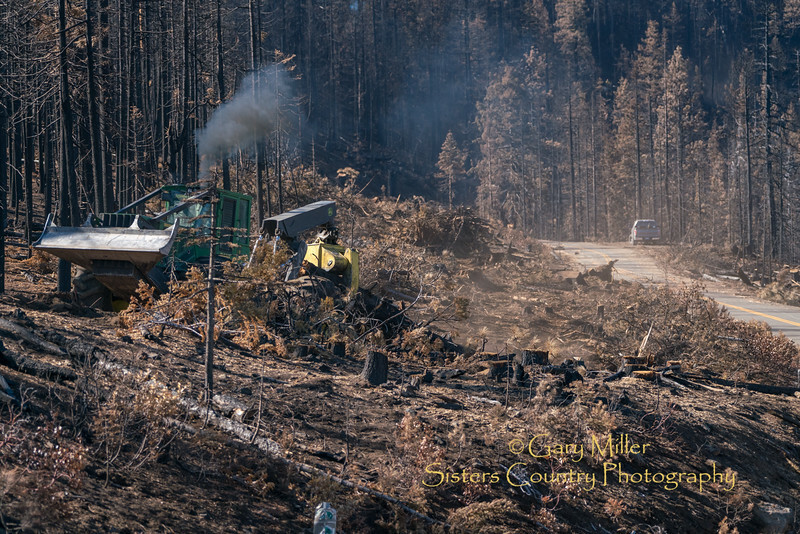 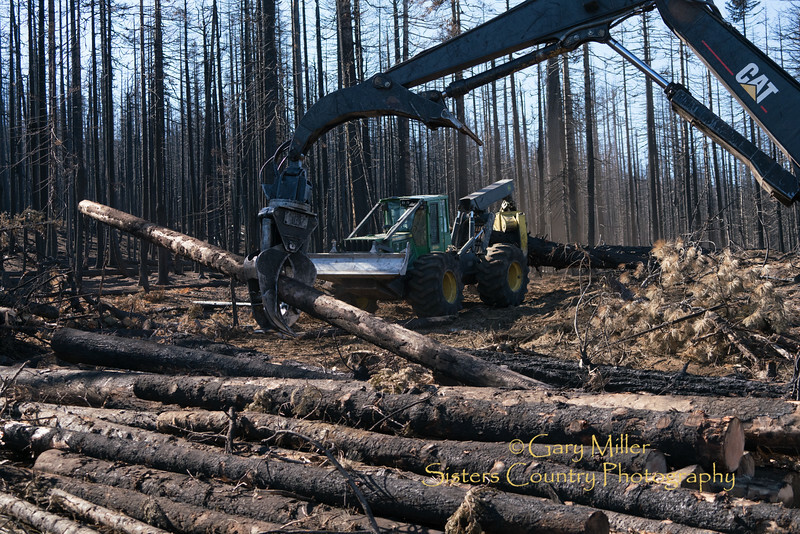 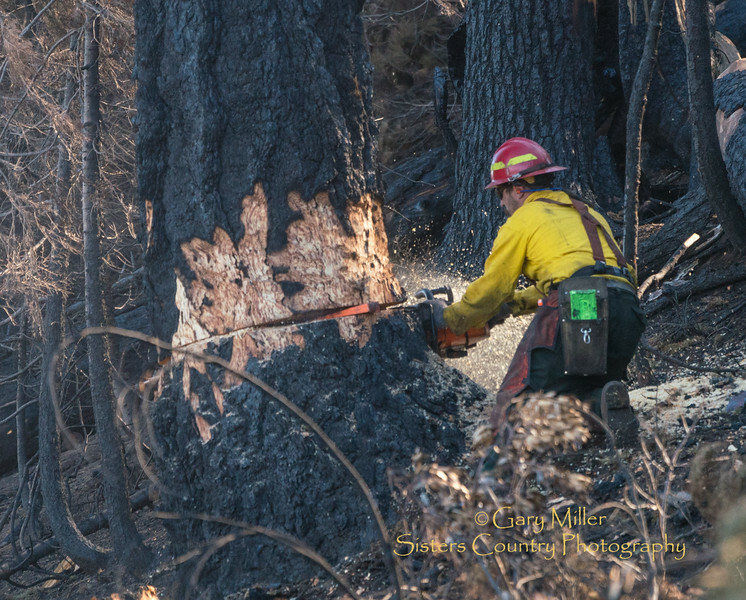 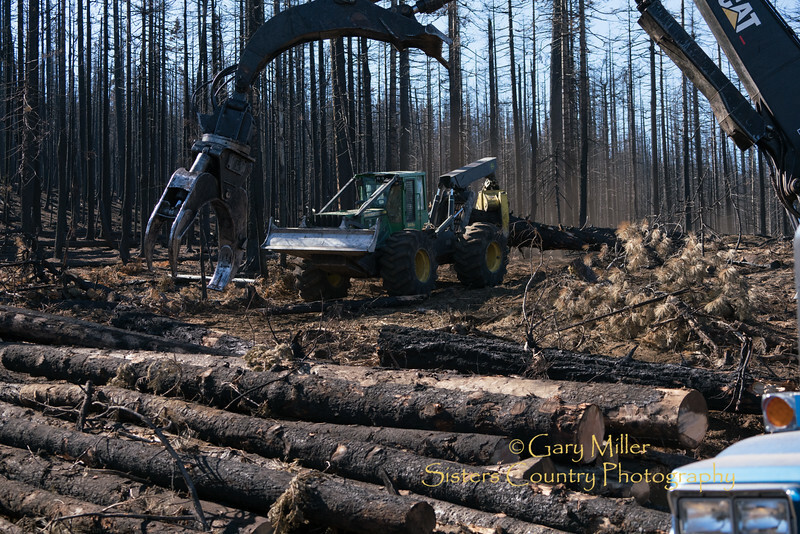 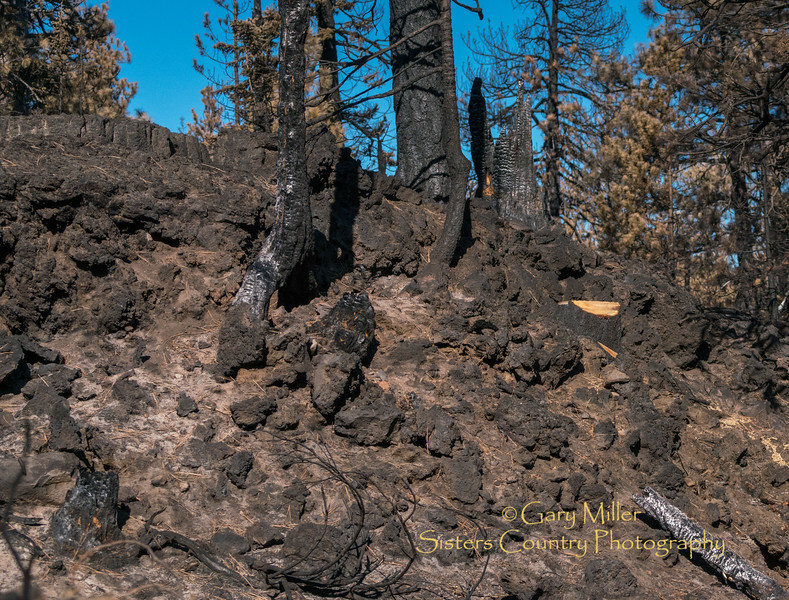 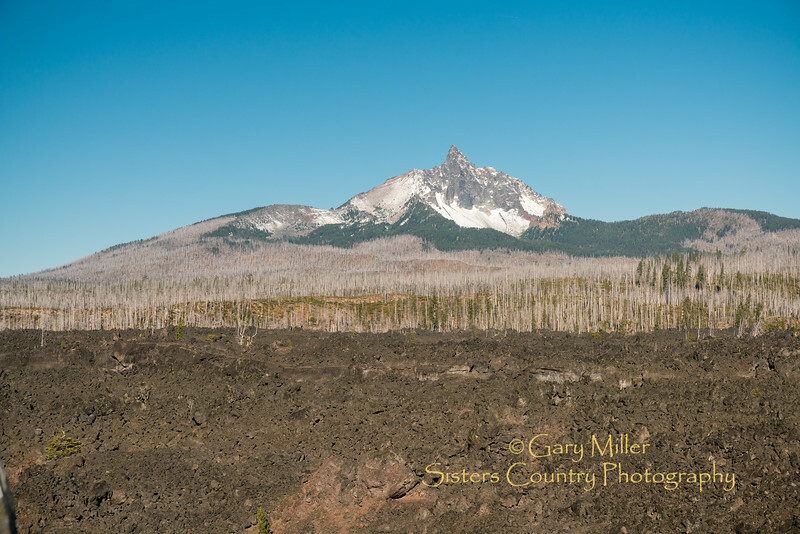 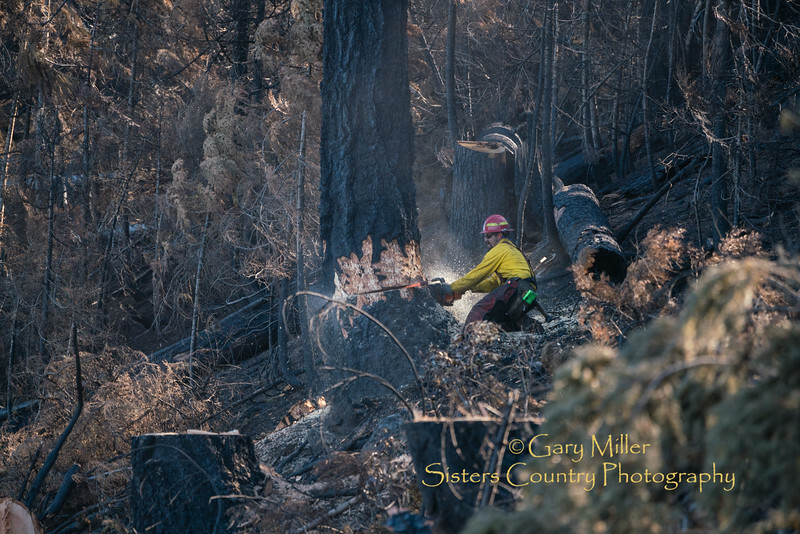 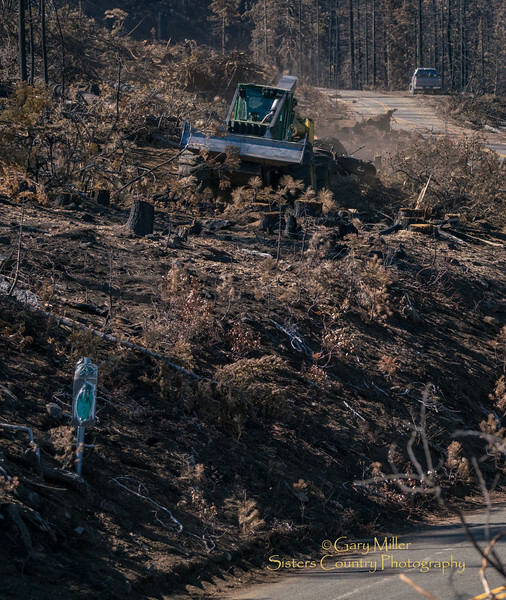 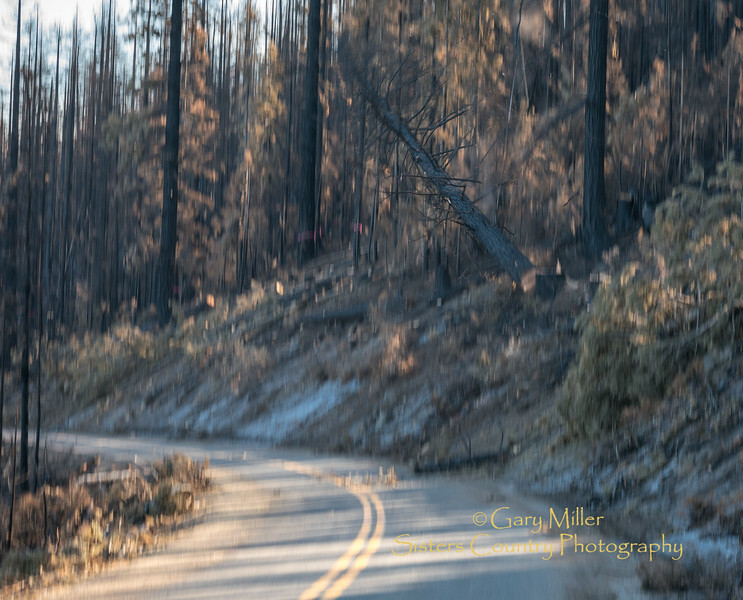 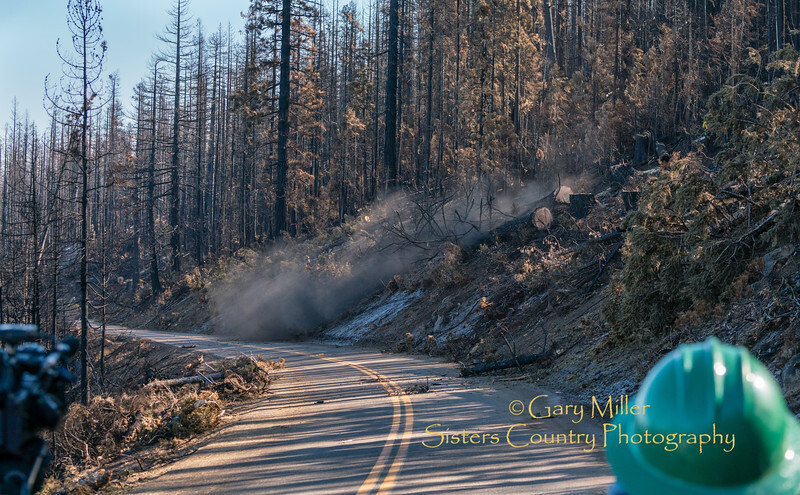 Hwy 242, The McKenzie Pass Highway suffered significant damage to both the roadway and the forest along the scenic corridor. 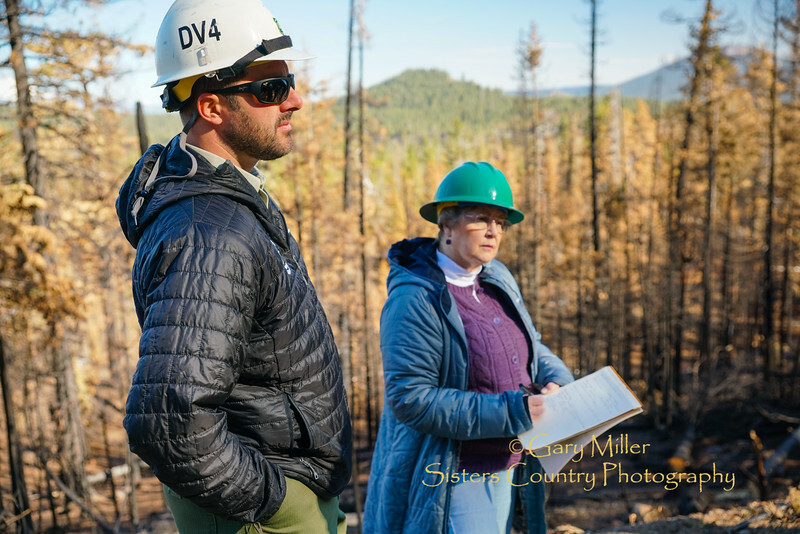 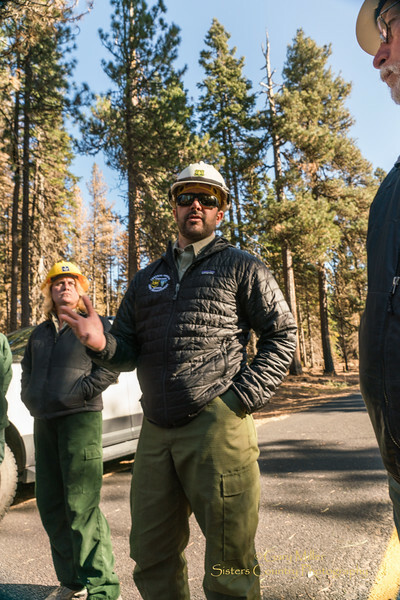 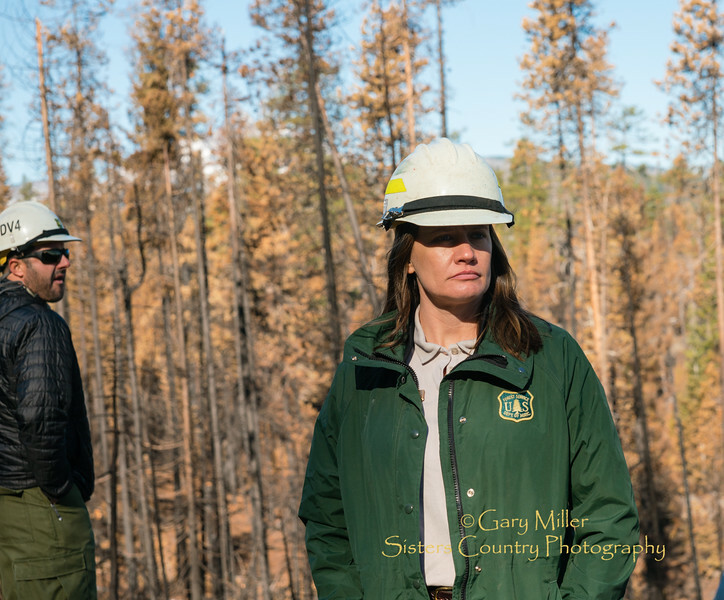 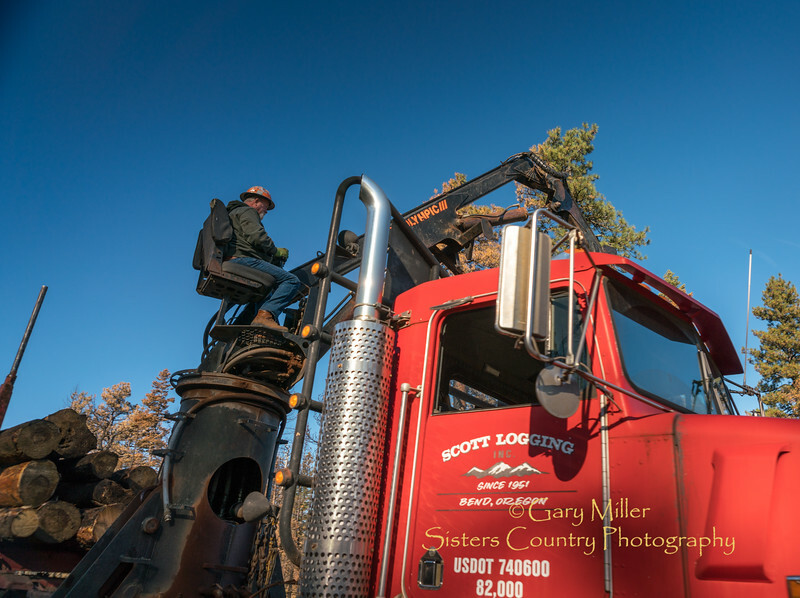 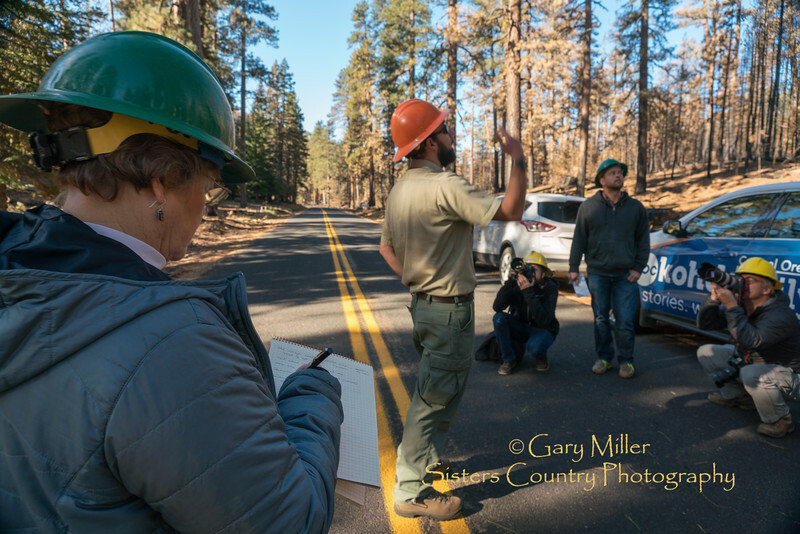 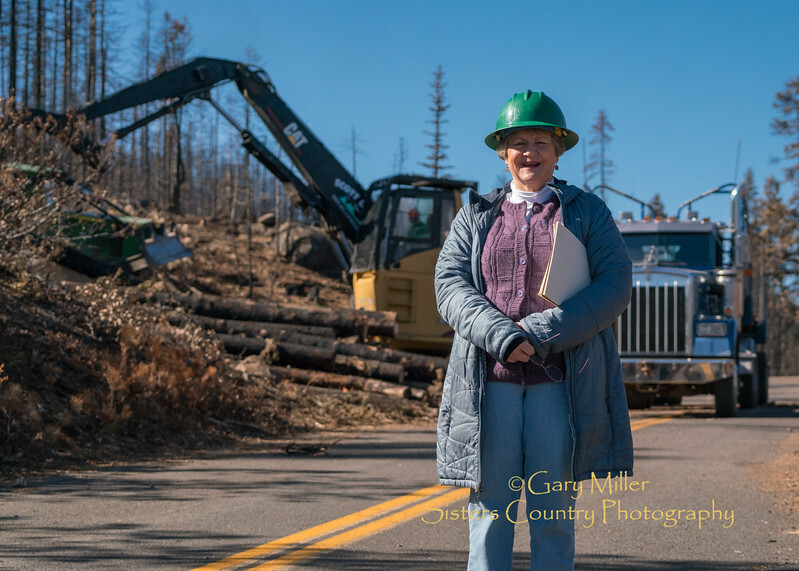 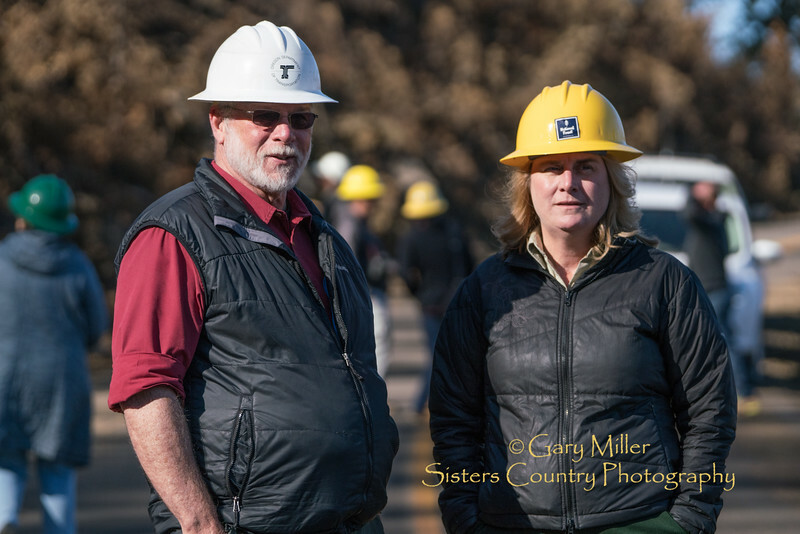 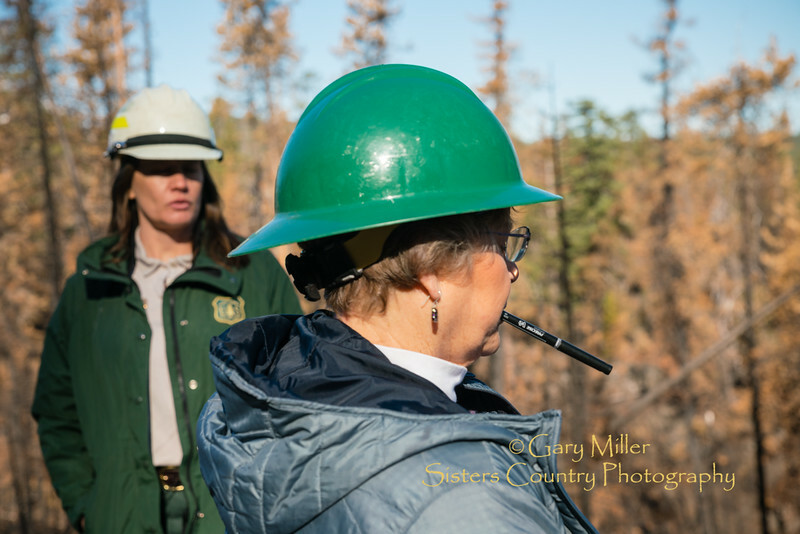 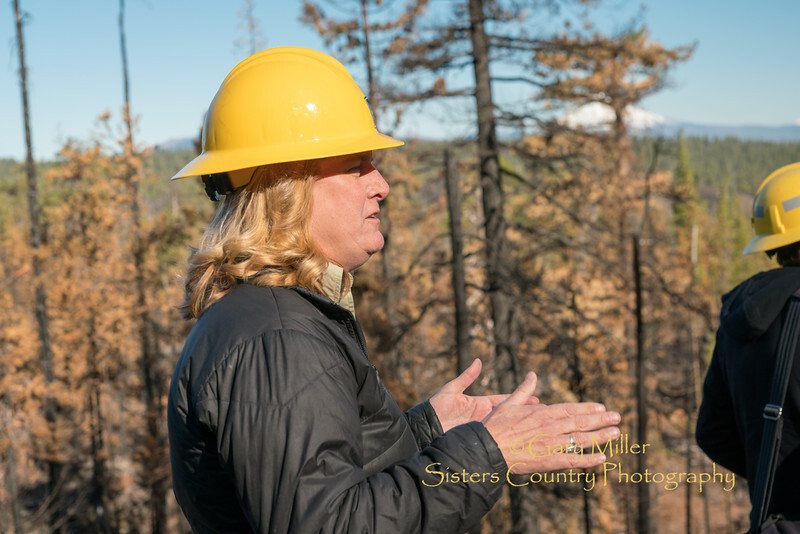 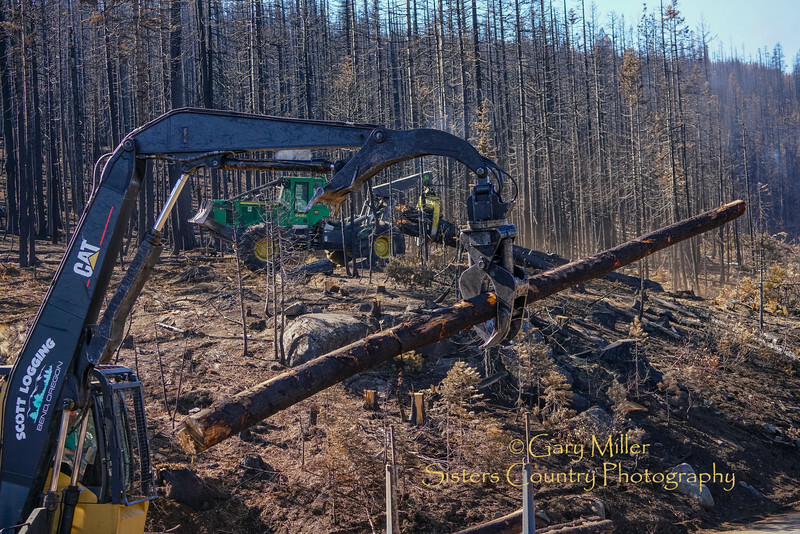 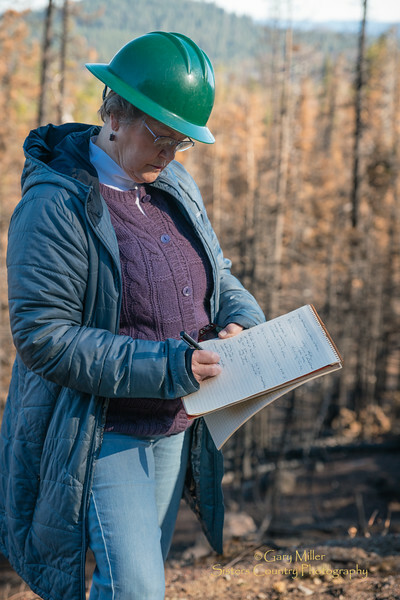 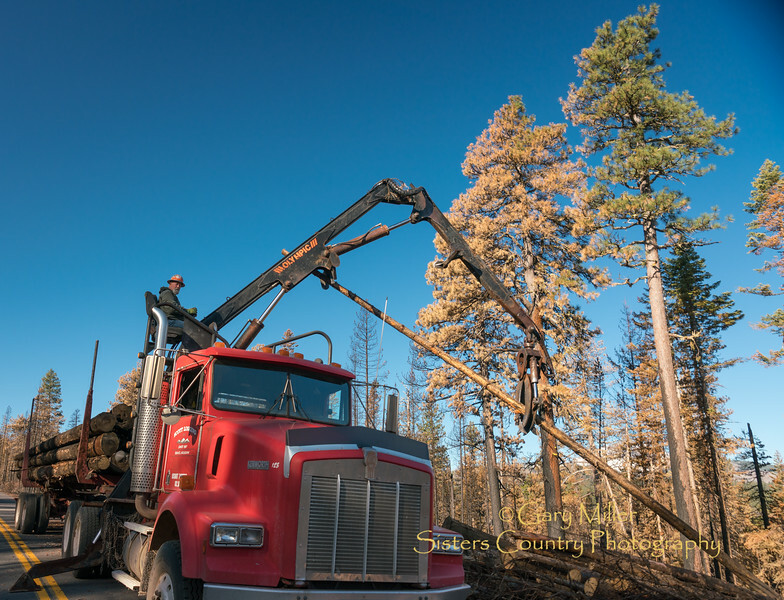 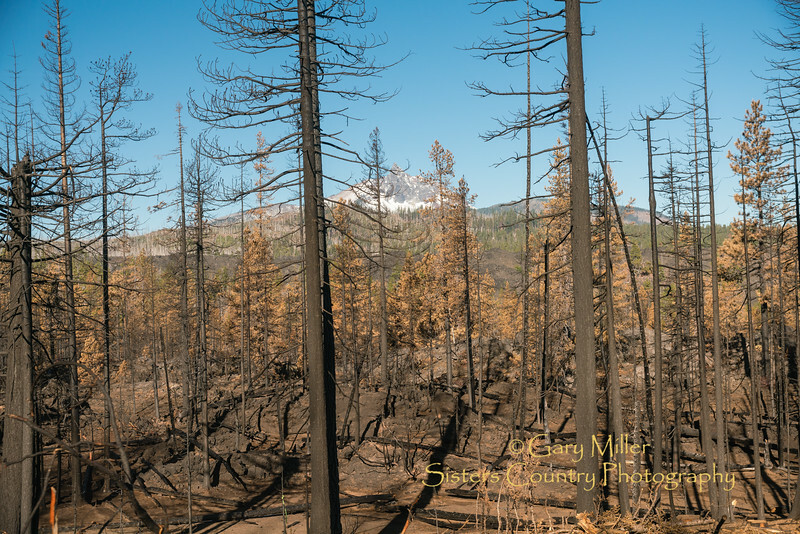 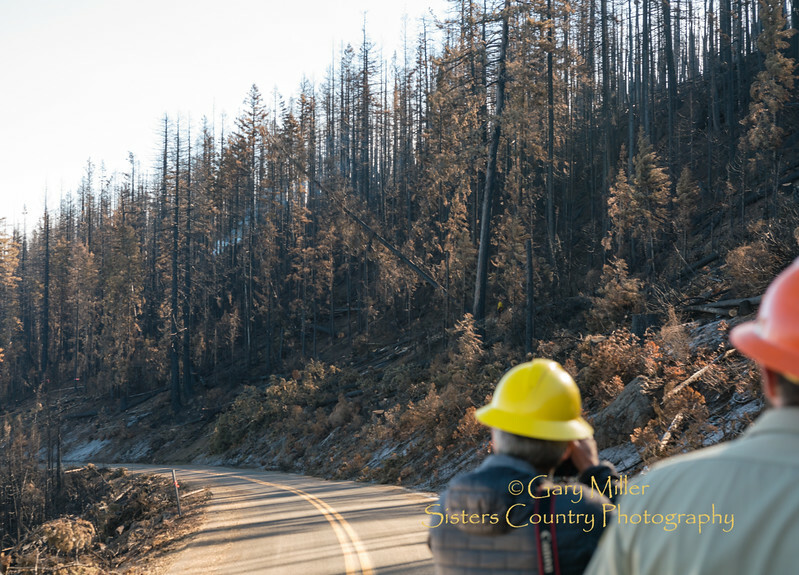 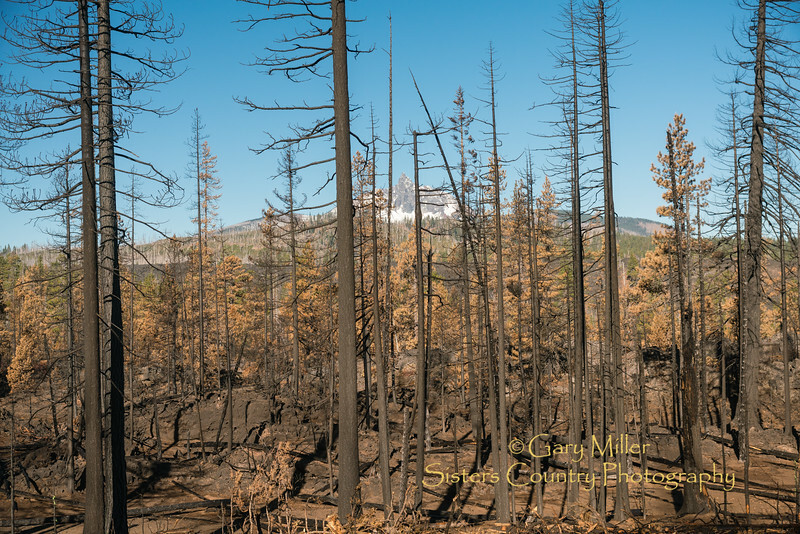 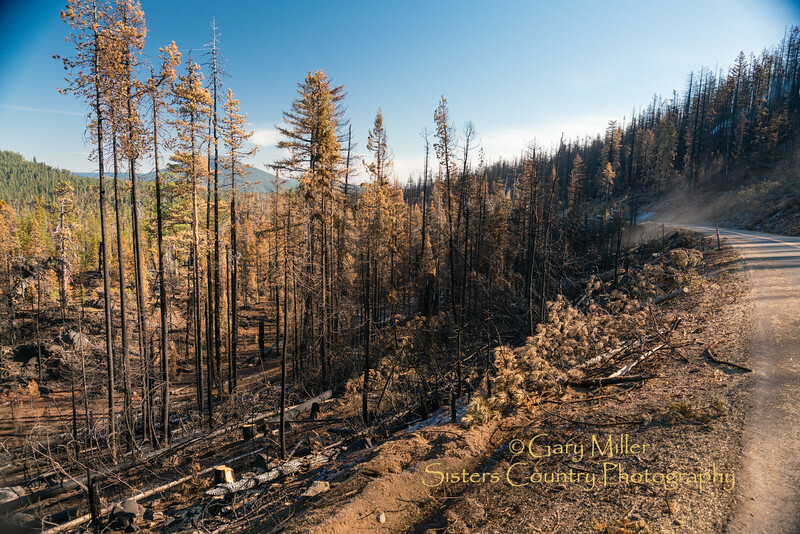 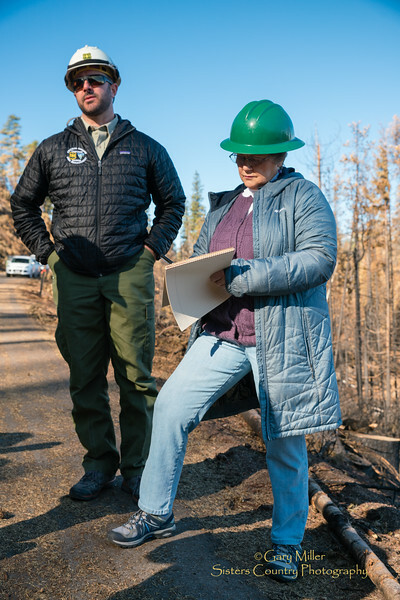 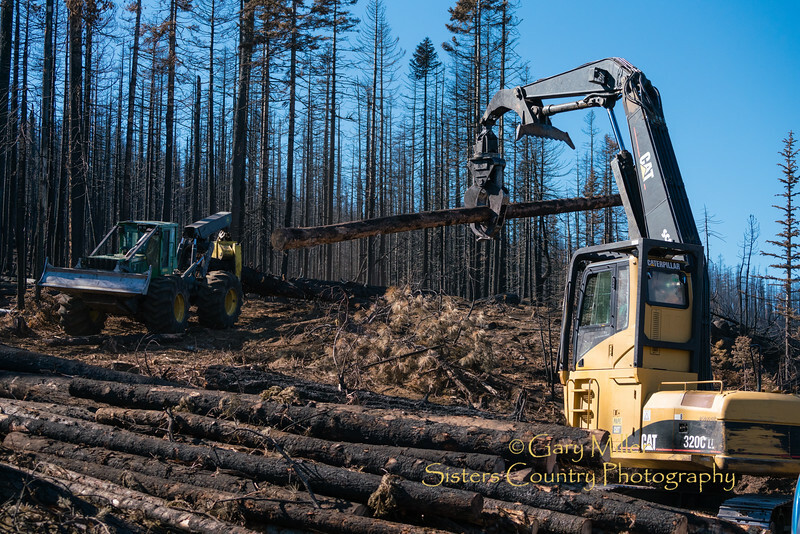 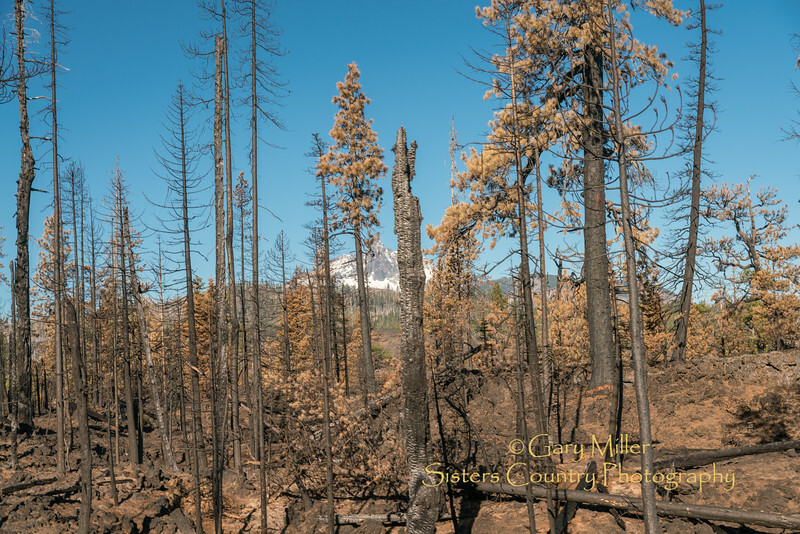 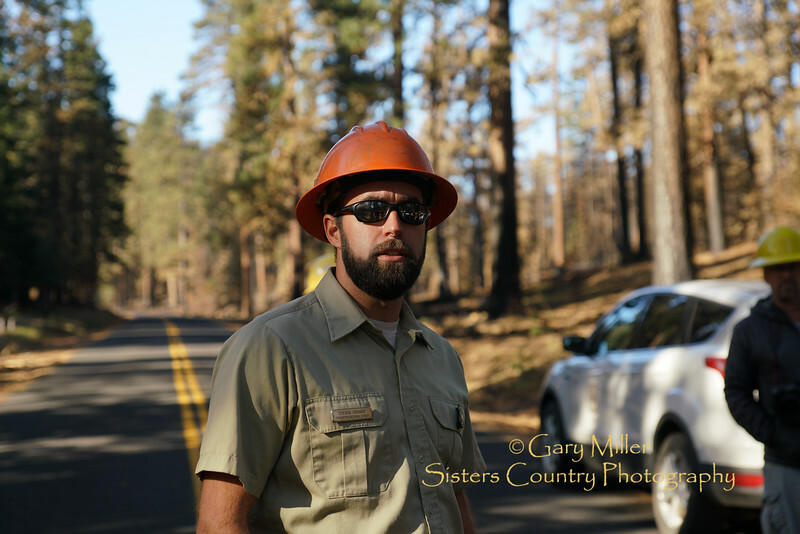 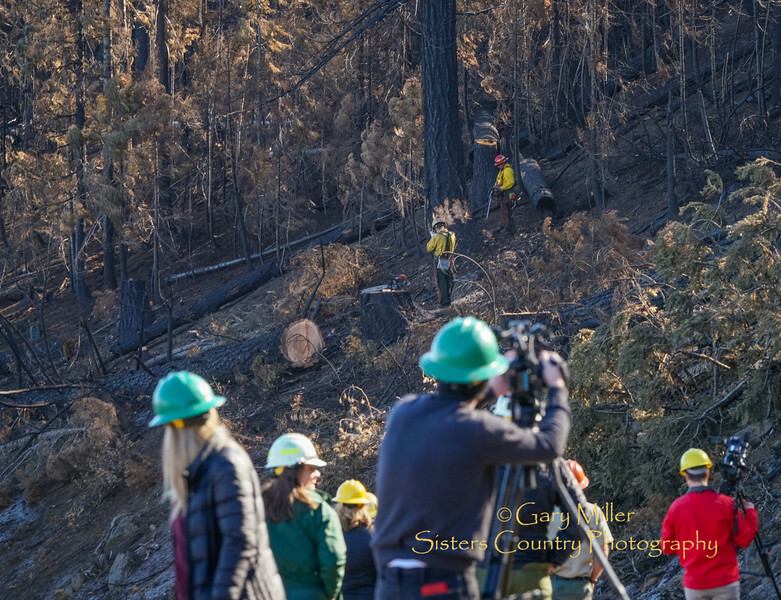 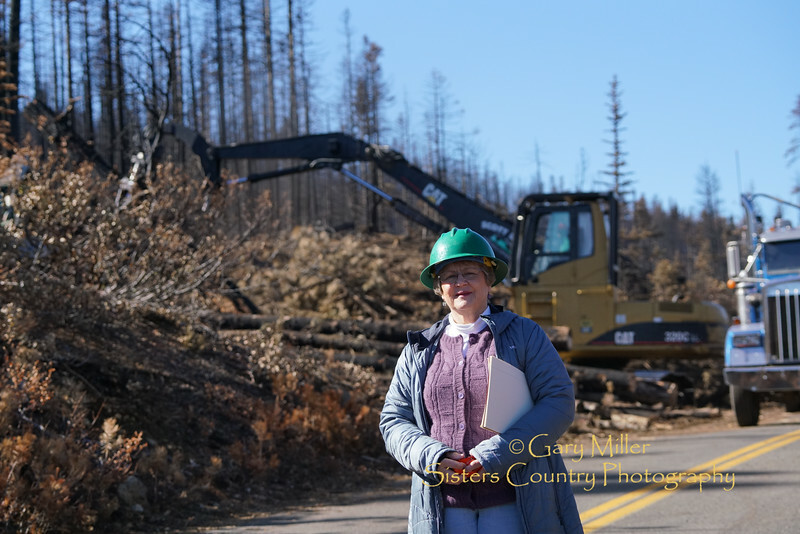 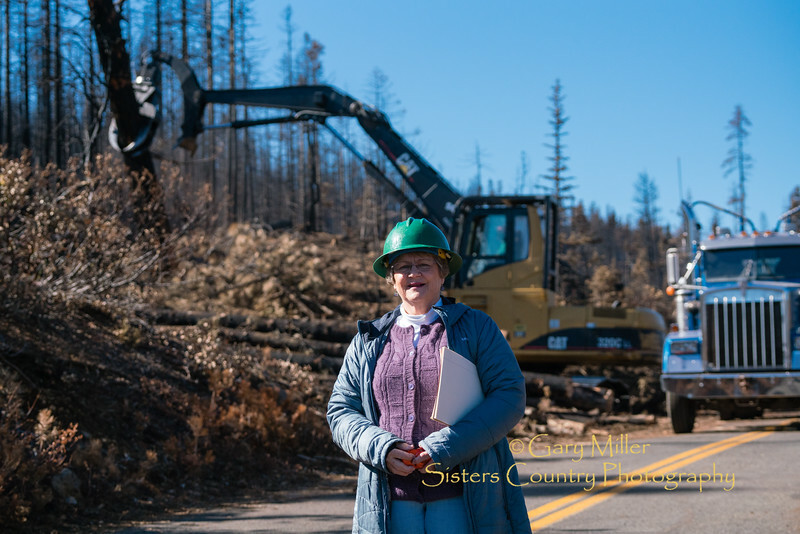 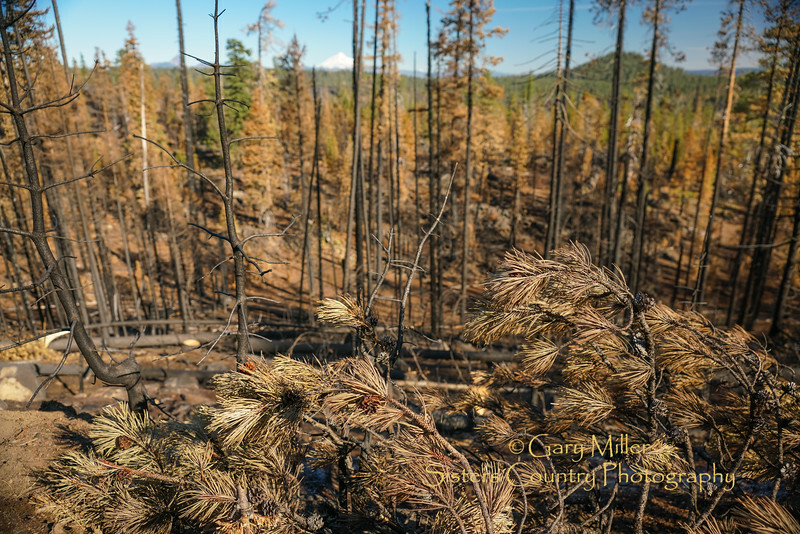 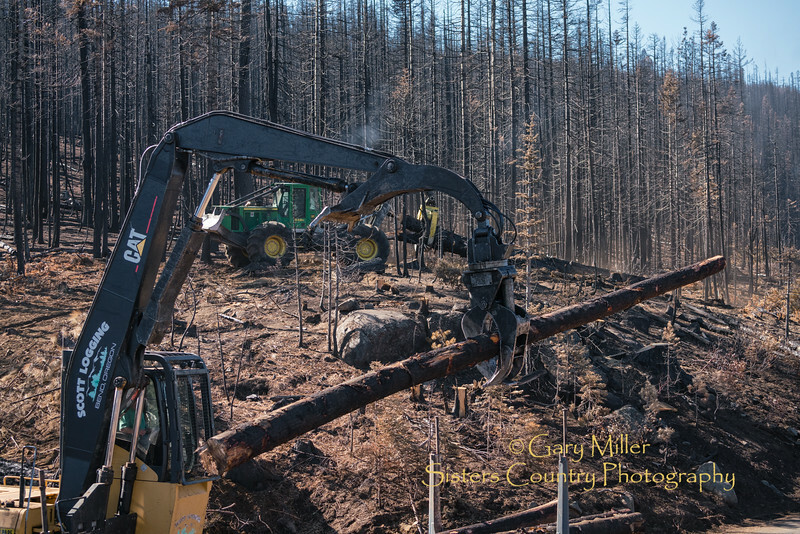 The Central Oregon media were invited for a tour of the damge and progress in damage repair and hazard logging that has been done to date. 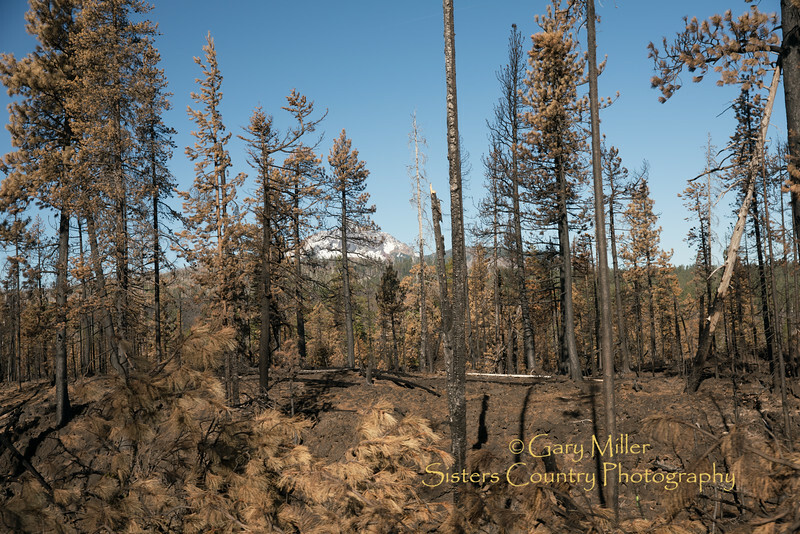 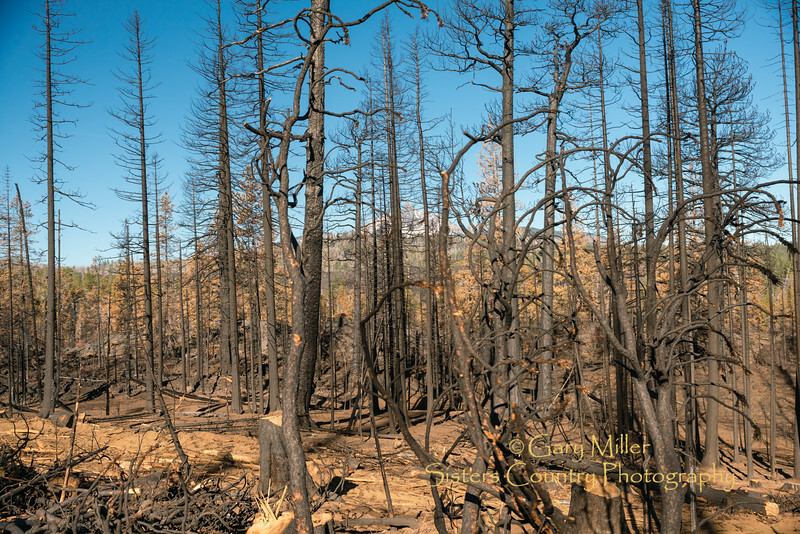 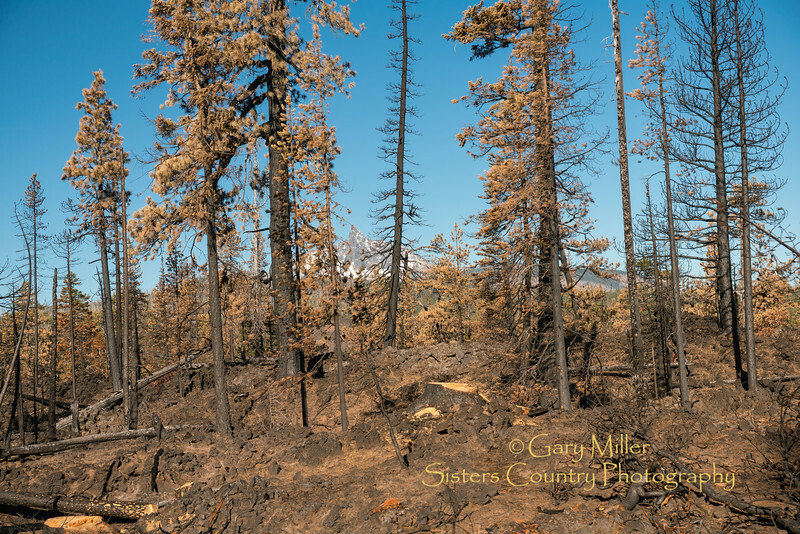 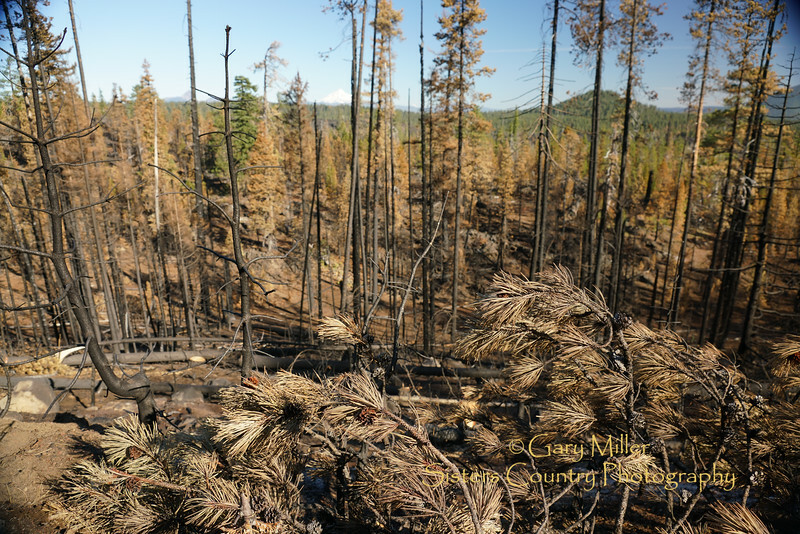 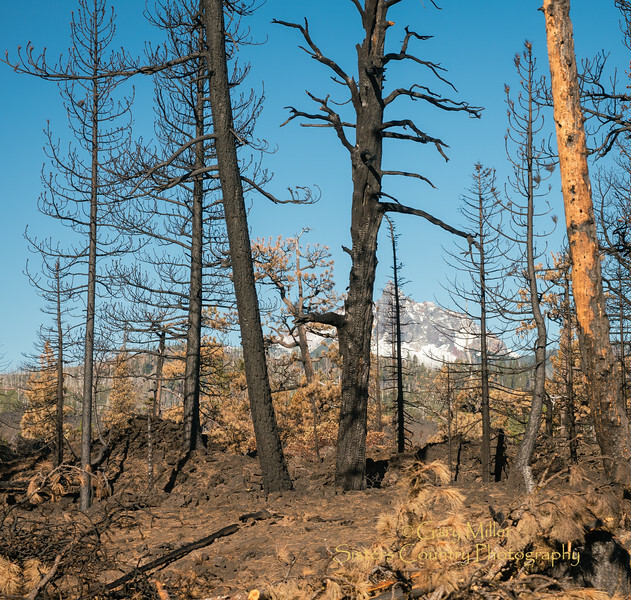 Acres and acres of dead and dying forest on the flanks of Three Finger Jack.